Over the years, swimsuit fashion has constinually developped, to the point of succeeding in producing the 2-piece swimsuit that is more feminine than ever. At the moment, the swimsuit is the timeless style element on all beaches all over the world. With a very wide choice in terms of different cuts, every woman can find the swimsuit to match her character and her figure. 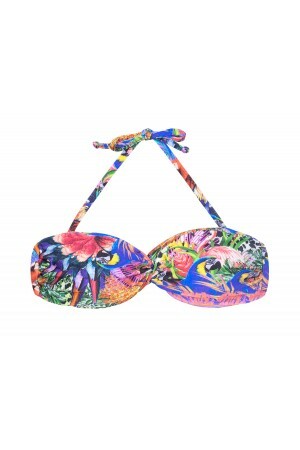 For an exotic and tropical style, opt for a swimsuit with sparkling colours and original shapes. If you have more of a calm and easy nature, go for a simple swimsuit with romantic colours and shapes! Some brazilian models with more traditional pieces, choose according to your tastes and your personality! 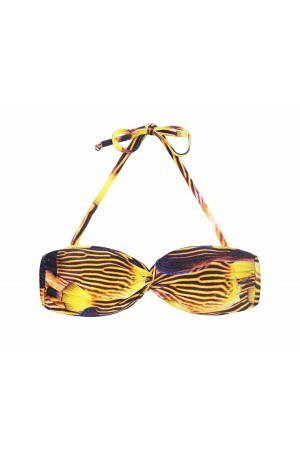 On maillotdebain.fr, you are sure to find the perfect swimsuit for your next holiday!